Plastic bottles are made from oil and recycling them means less oil needs to be extracted. It’s also more energy efficient to use recycled plastics than raw materials when making new products. Recycling one plastic bottle saves enough energy to run a 60-watt light bulb for six hours. Avoid buying bottled drinks, especially when there are not outlets for recycling the packaging. Where possible use tap water and drink from a reusable container. You can reuse plastic bottles as handy storage containers or cut them up and use them as pots for seedlings. Carry a bottle that you can refill from a tap to avoid unnecessary purchasing of bottled water. 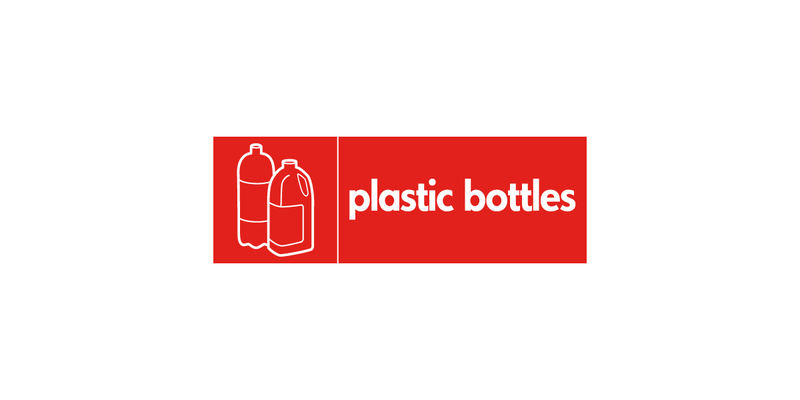 You can recycle plastic bottles using your clear recycling sack,green bin or communal recycling bank. Please rinse them and squash them before putting the top back on – this way you reduce the likelihood of the tops firing off during compaction in the collection vehicle or at the Recycling Facility.